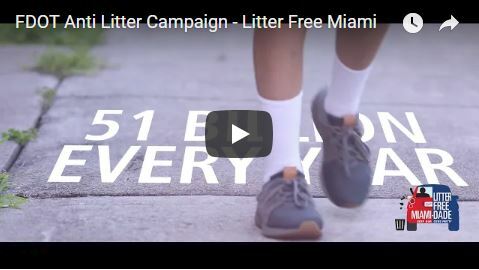 Litter is waste that has not been disposed of properly. It is unsightly and reduces the appeal of the community. It can pose environmental, health and safety concerns. Sharp objects like broken glass and metals can cause injury to pets and children. Decaying food and pet droppings can spread disease, putting both humans and animals at risk. How Long Does Litter Take To Decompose?